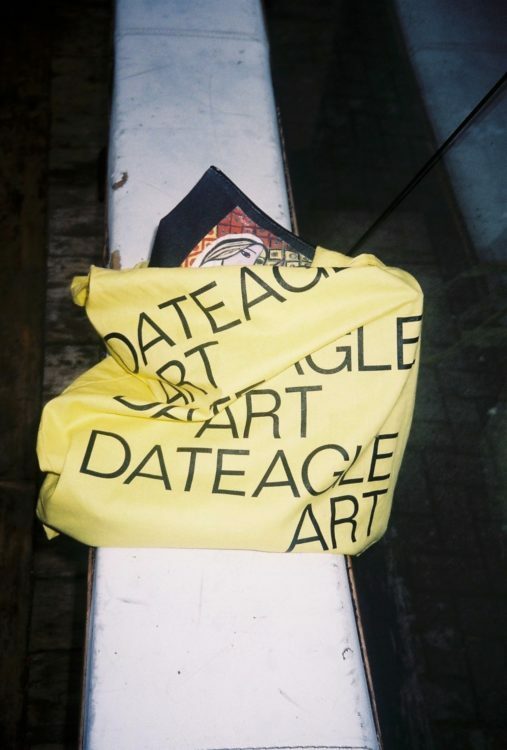 Vanessa Murrell and Martin Mayorga know good, and most importantly boundary-pushing art: Since moving to London from Spain in 2017, the duo has continued to build a strong reputation and following with their contemporary art platform, DATEAGLE ART. They believe that the increase in artist studios and experimental gallery spaces, driven by a number of external factors, has prompted more inclusive artist communities and a search for more collaborative participation. 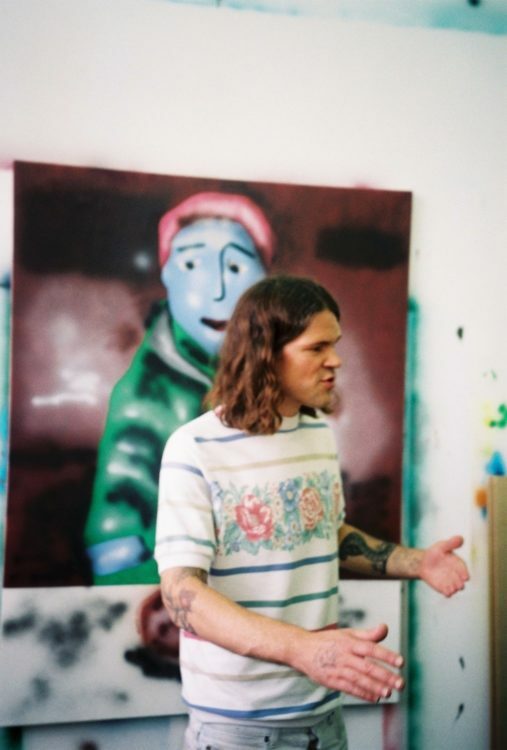 Focussing specifically on art practices from a UK-based perspective, DATEAGLE ART seeks to develop and promote this sense of community, something it considers the metropolitan city of London has been lacking. Technology has inevitably affected the way art is disseminated, making it accessible to the masses and more manageable for artists to be solo agents. This has left galleries dedicated to showcasing emerging artists in more precarious circumstances. In turn, it has lead to a number of smaller galleries adapting the traditional gallery model as a way of accommodating their needs and those of the artists they wish to collaborate with. If we look at spaces such as The Dot Project, who recently announced their move into a domestic setting and by appointment only viewings, we are observing new exhibition models that may allow for a more immersive and engaging way to communicate with today’s audience, especially those who are truly invested in the artists on show at these spaces.